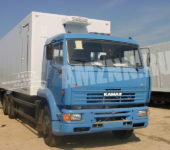 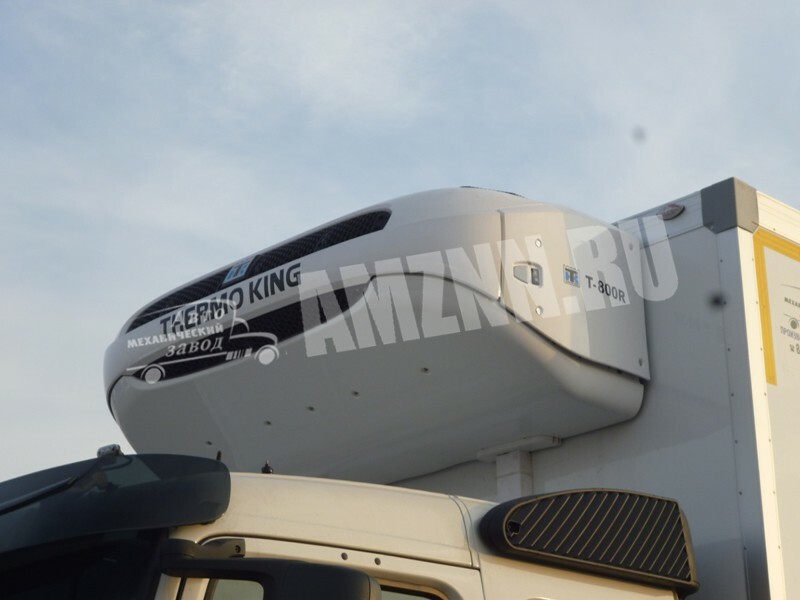 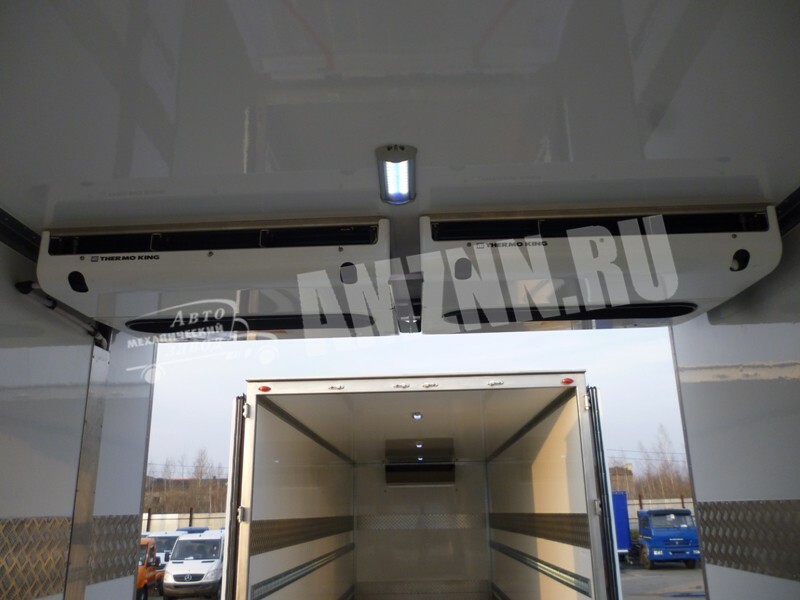 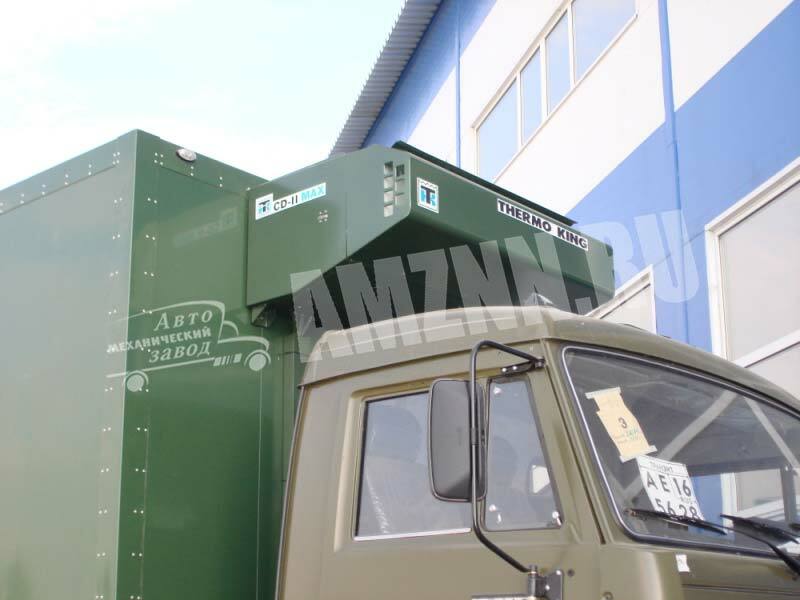 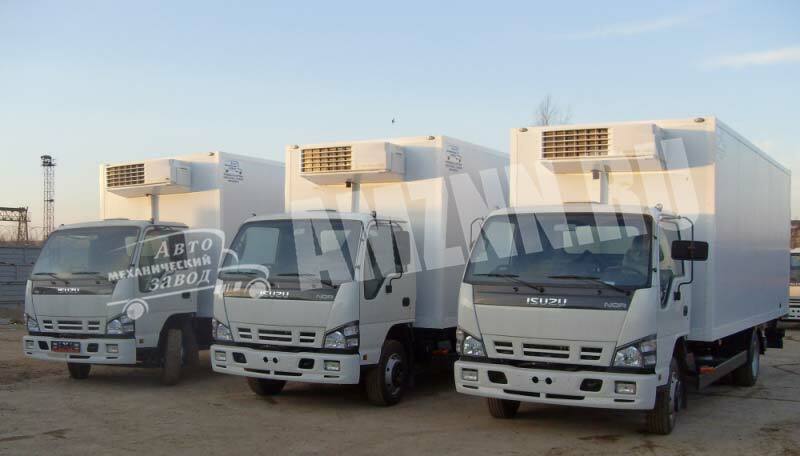 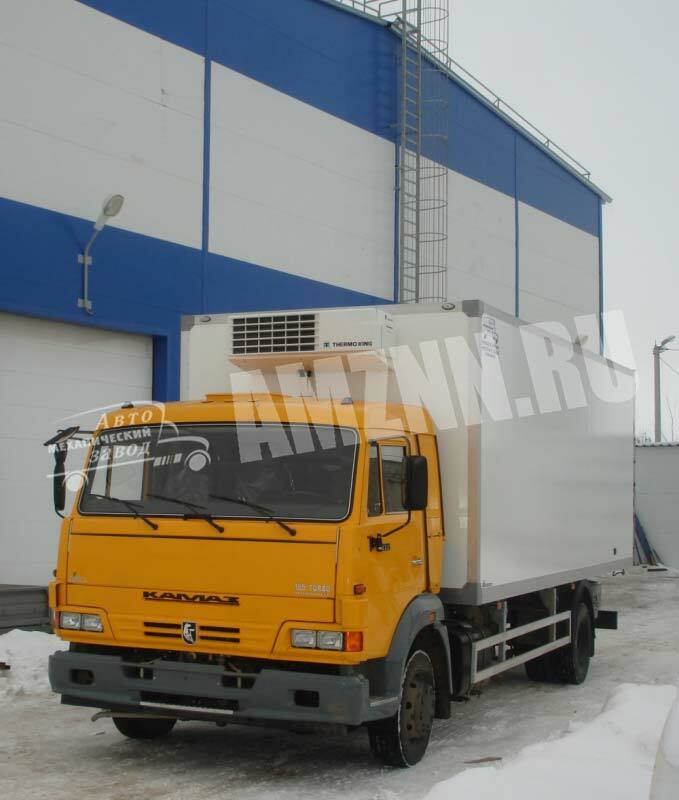 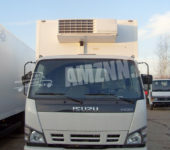 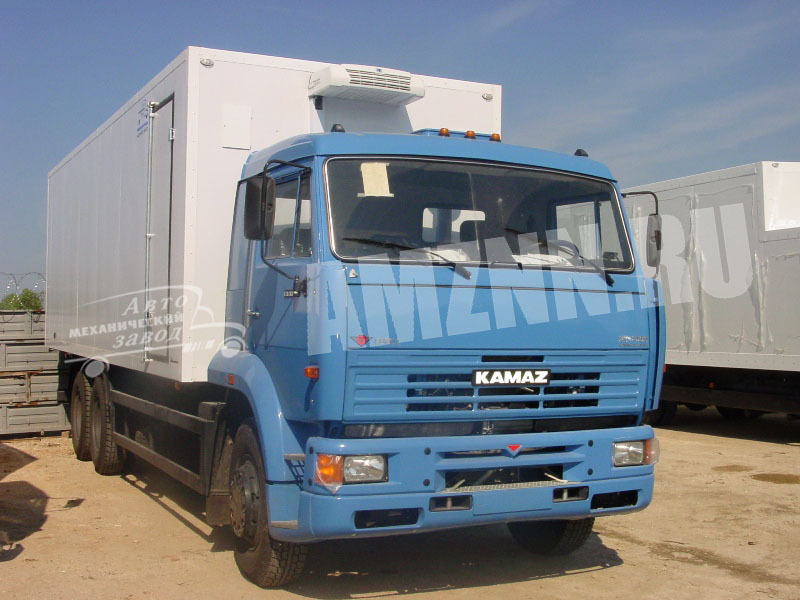 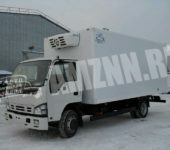 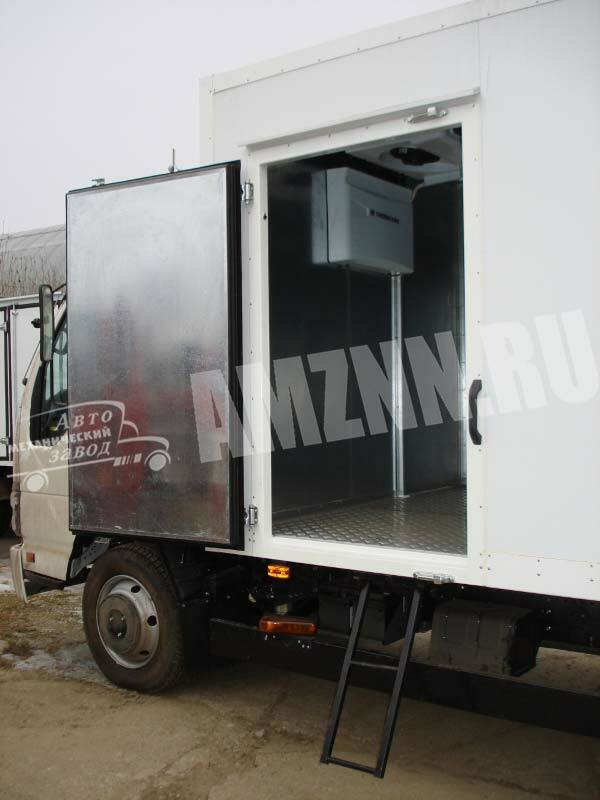 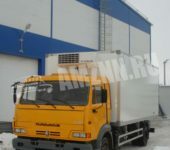 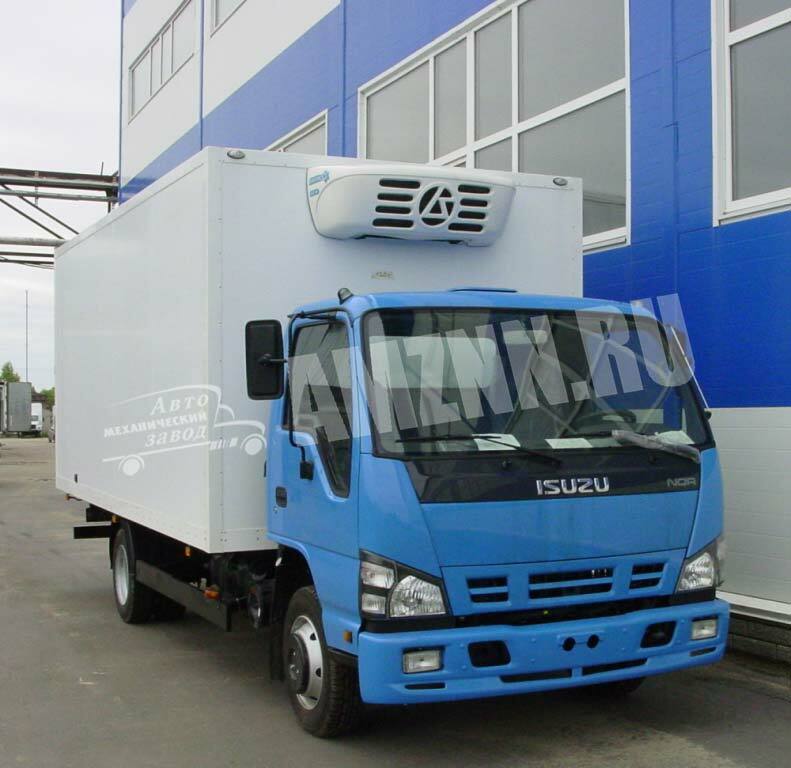 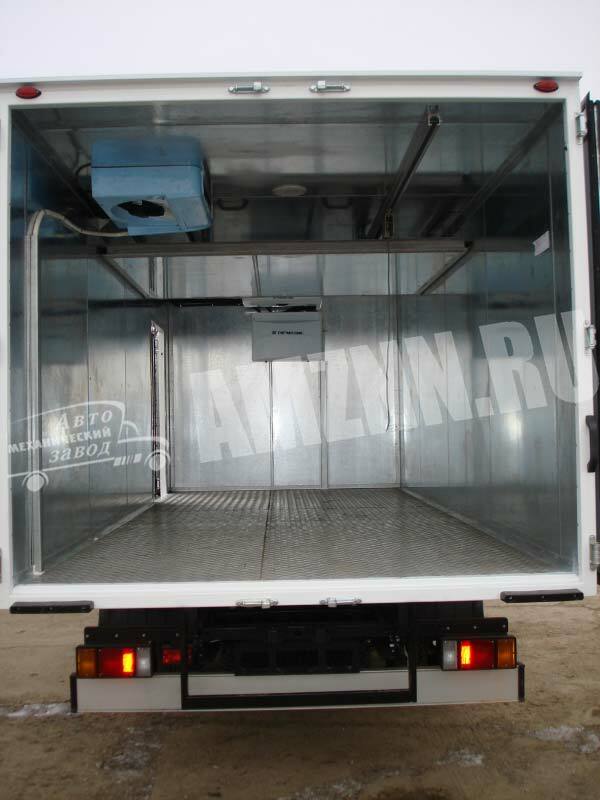 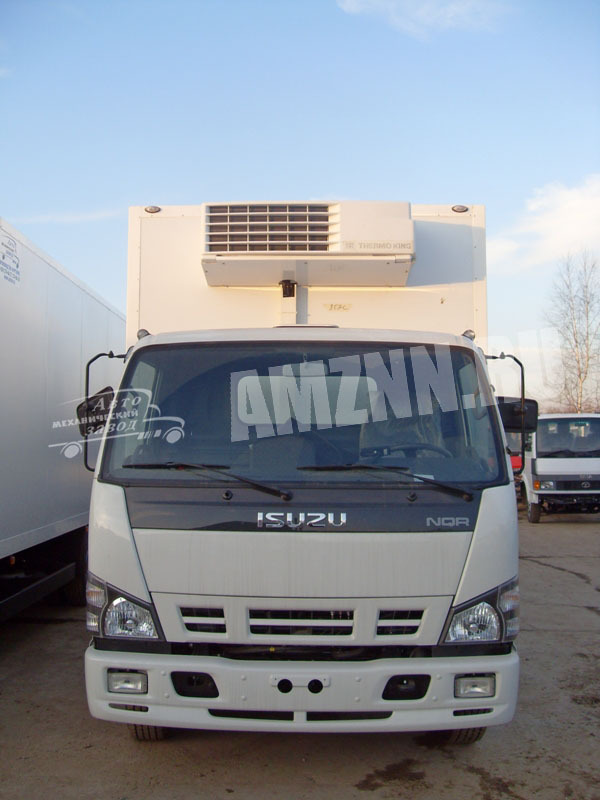 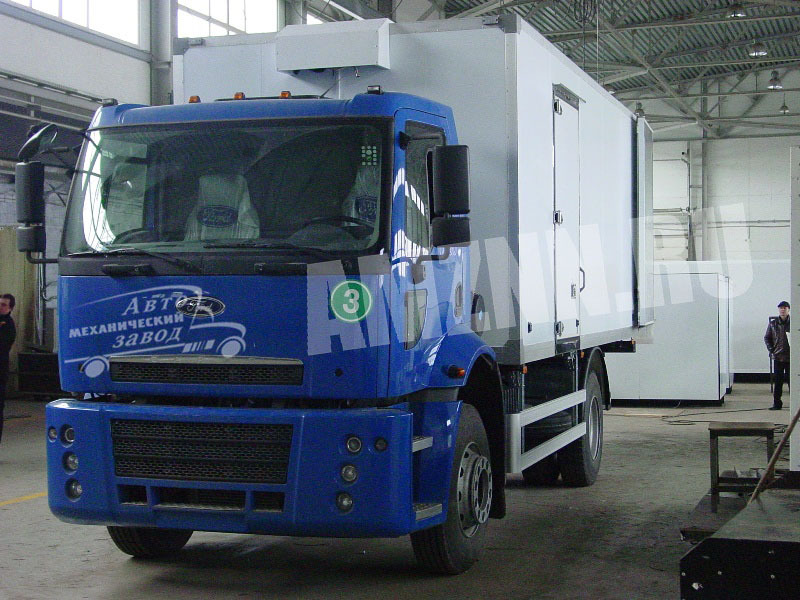 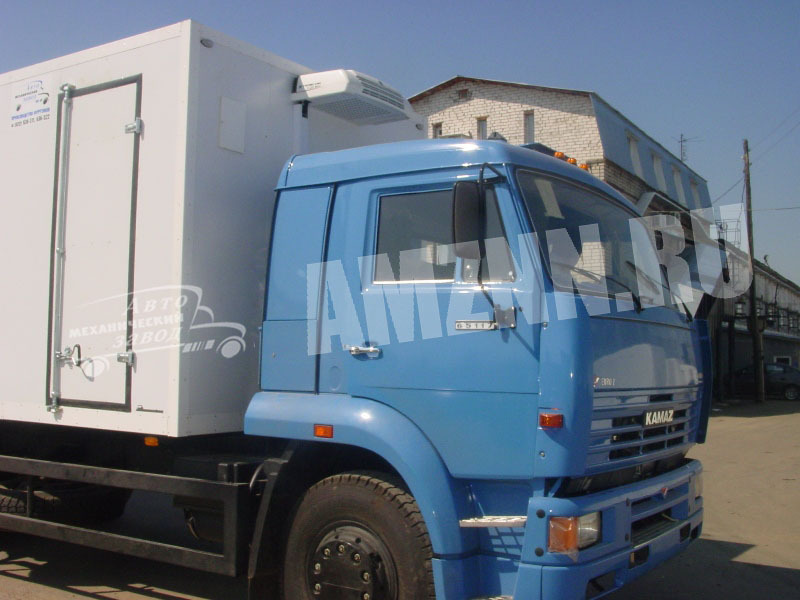 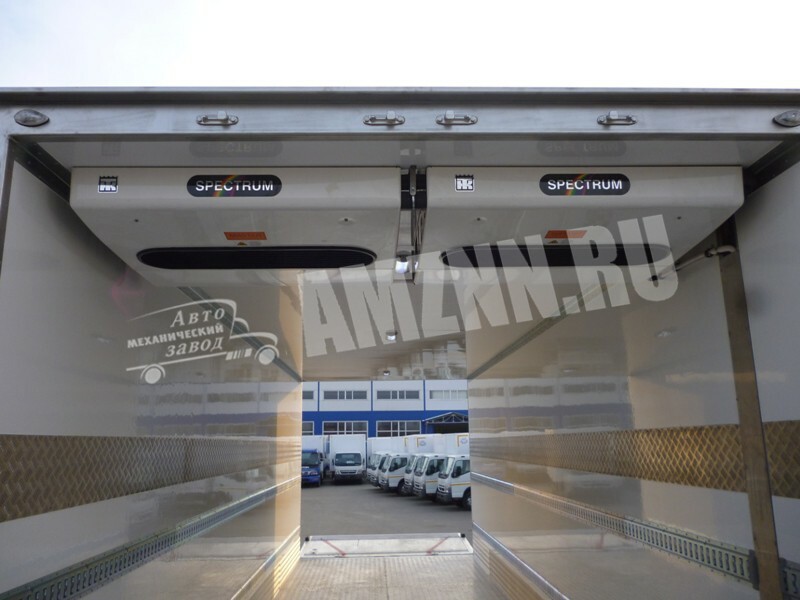 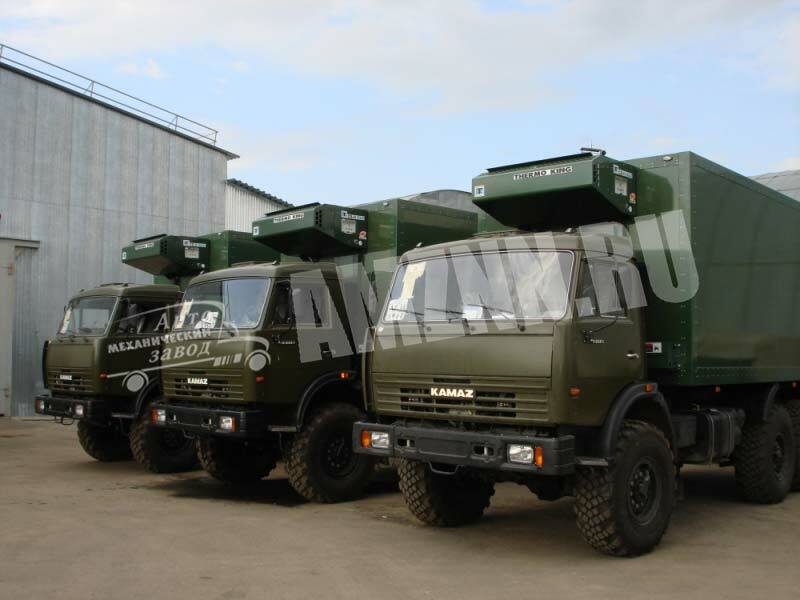 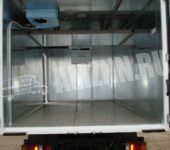 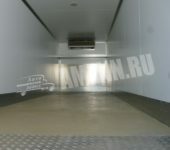 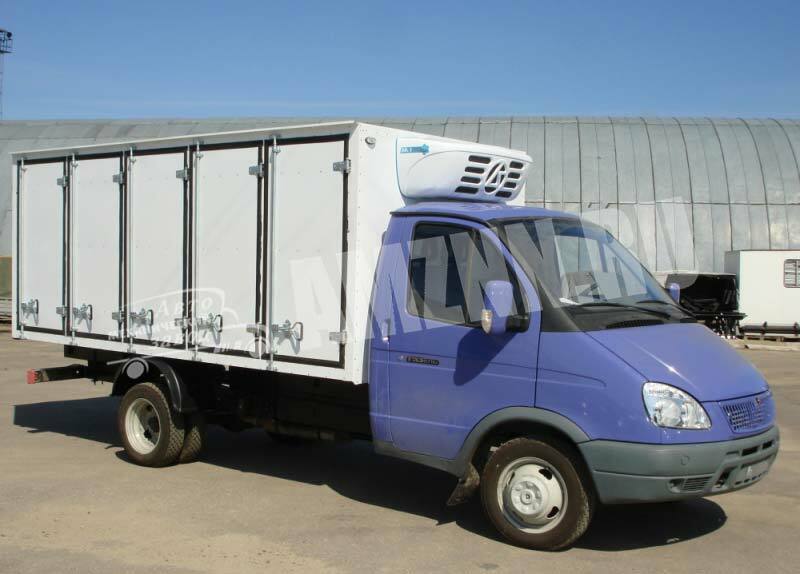 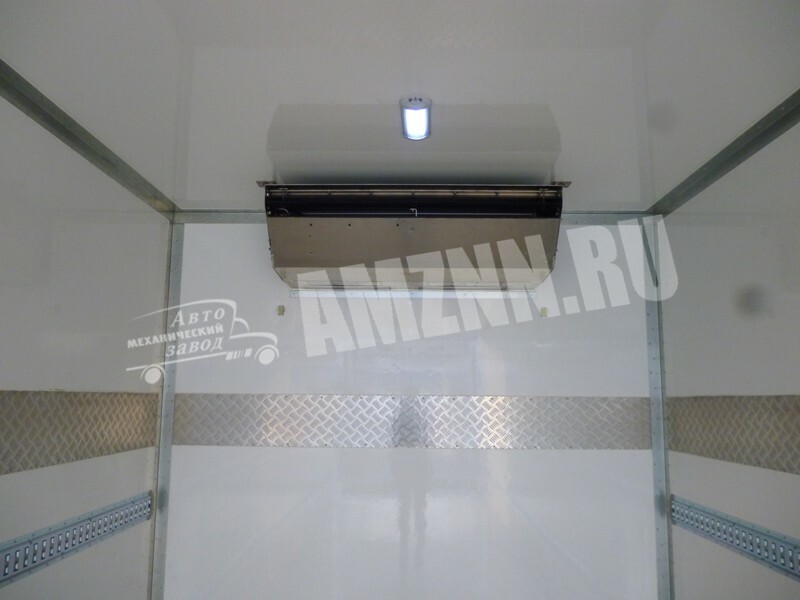 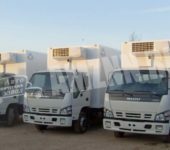 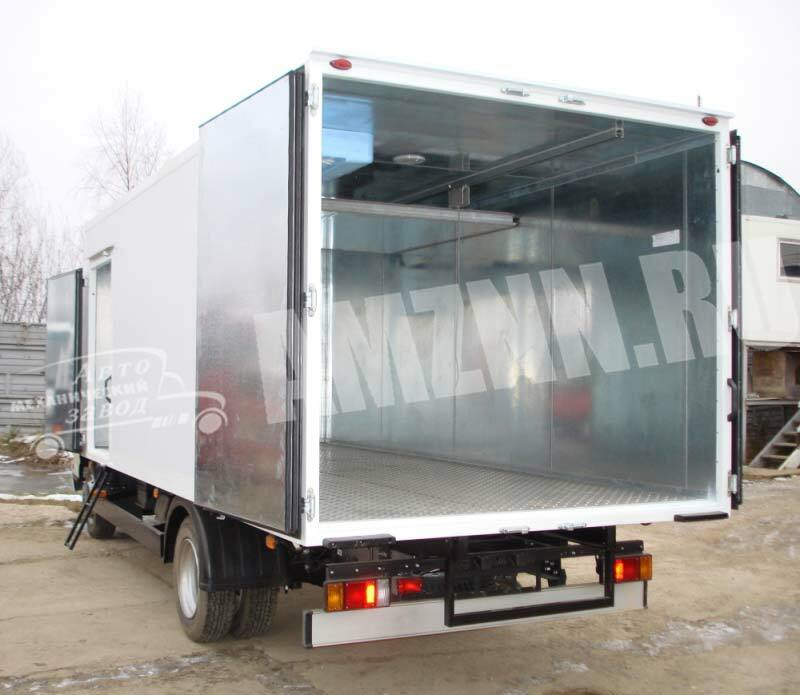 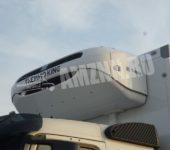 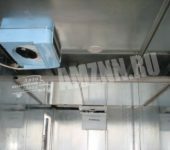 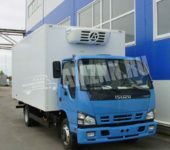 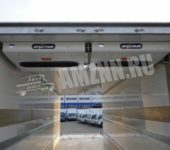 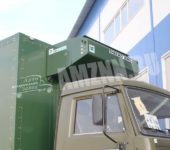 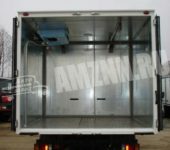 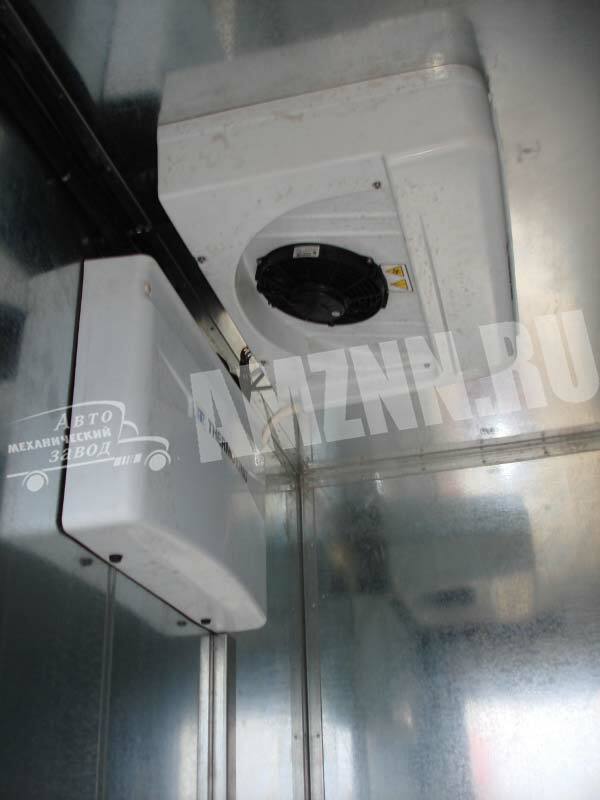 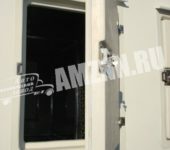 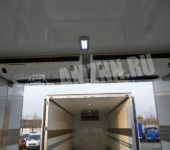 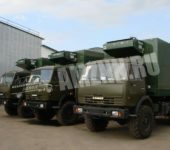 Automechanical Plant LLC carries out the installation and sale of refrigeration equipment of such world-acknowledged producers as Carrier, Thermo King and Elinge for vans and trailers/ semitrailers of the Russian and foreign production. 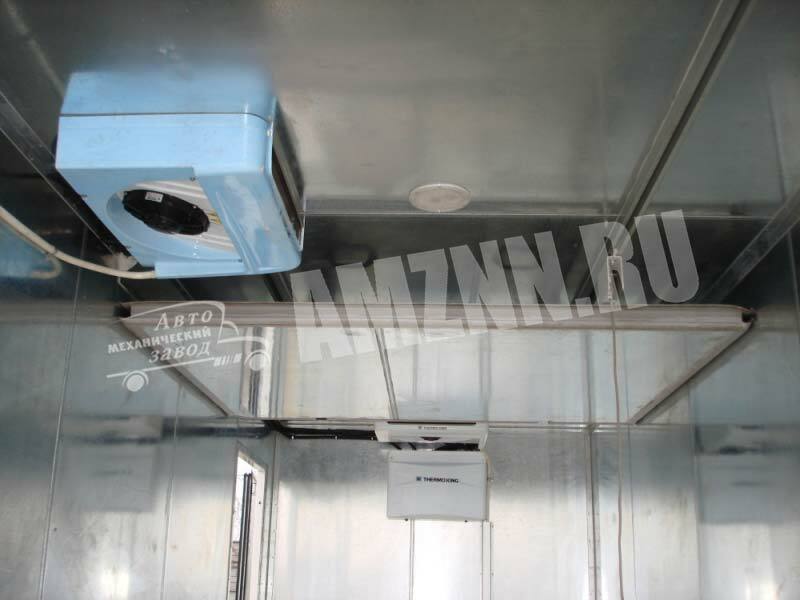 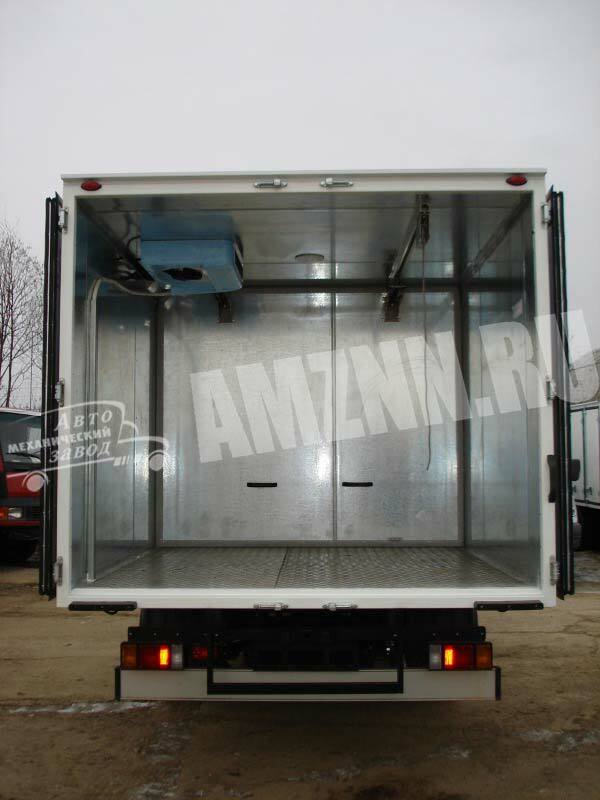 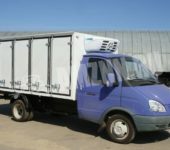 Refrigeration equipment is installed on insulated vans and refrigerated trucks. 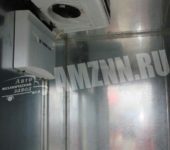 If the relevant operating instructions are observed except for specialized ones the equipment ensures the maintenance of a given temperature regime ranging from -25 up to +12 °С. 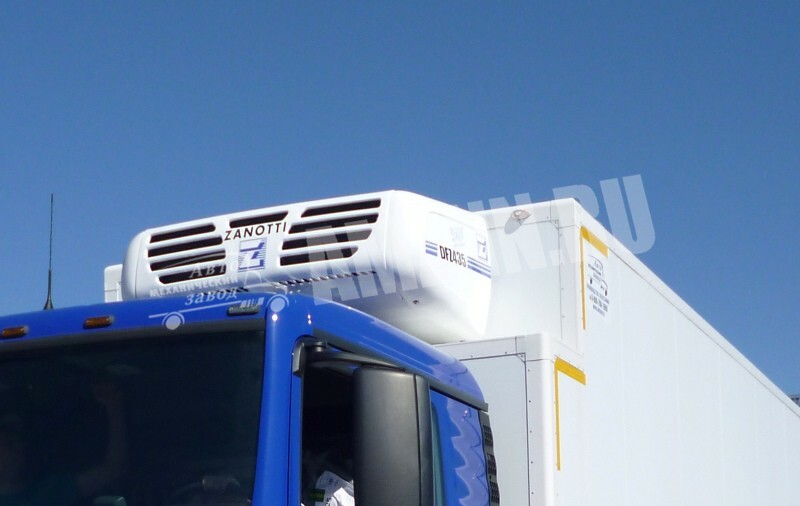 Refrigeration equipment working in various regimes maintains utmost temperature conditions for the transportation of perishable goods. 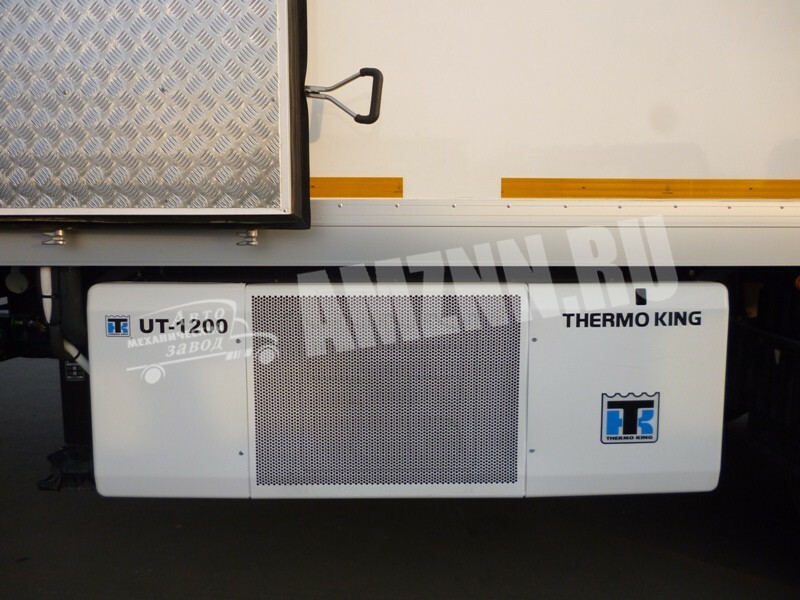 units with direct drive, they work from the engine of the car, and might be installed on light duty vehicles and medium duty trucks. 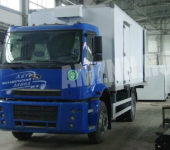 autonomous, i.e. 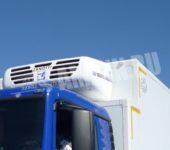 driven by their own diesel engine, installed on vehicles with a large body volume, as well as on trailers and semi-trailers. 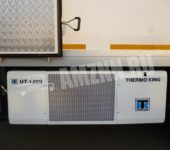 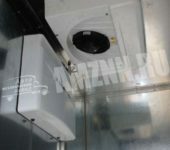 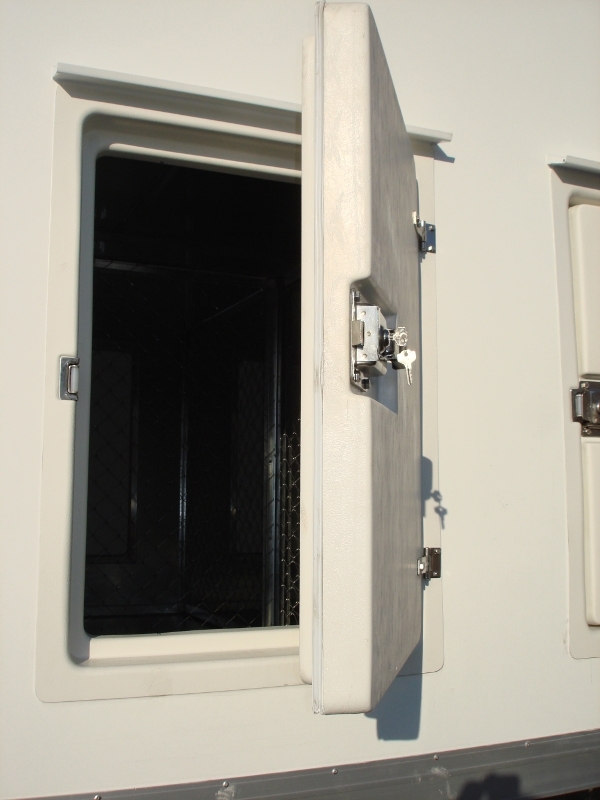 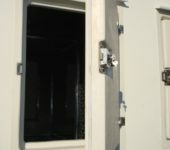 multi-temperature — are installed on vans with internal partitions to maintain various temperature regime in separate compartments. 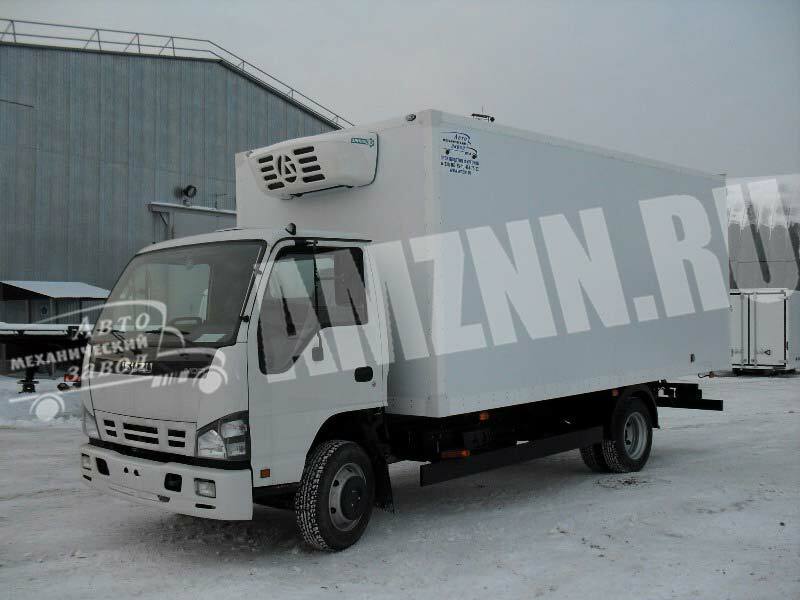 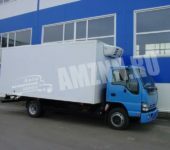 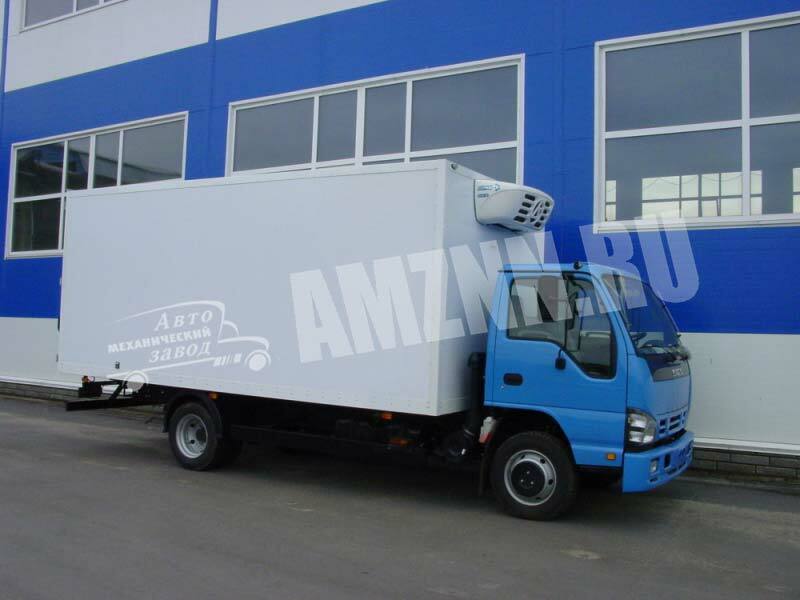 The choice of a certain refrigeration equipment depends on diverse factors such as environment temperature, type of goods to be transported, vehicle use conditions, type of van body insulation, frequency of apertures, etc. 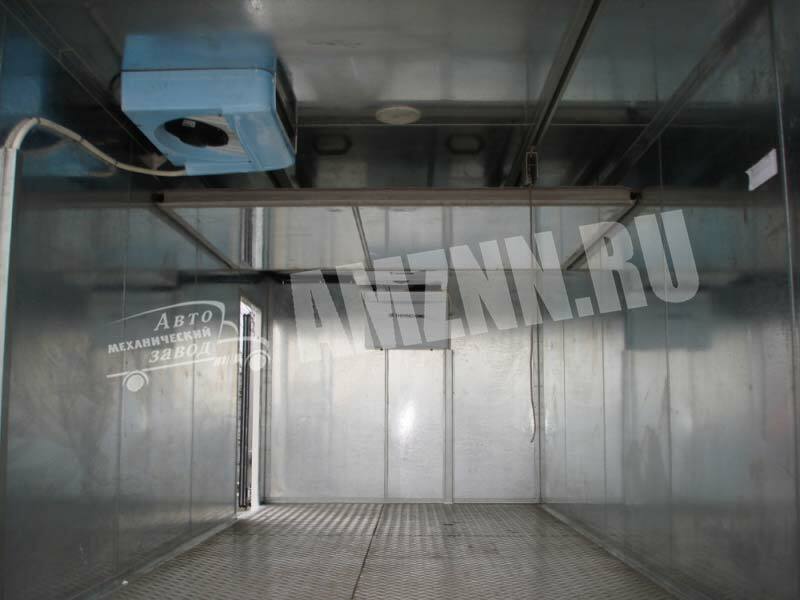 Our specialists of the commercial department in Nizhny Novgorod and Moscow are always glad to help you to make the right choice so that you have a high quality equipment meeting your technical requirements at a competitive price. 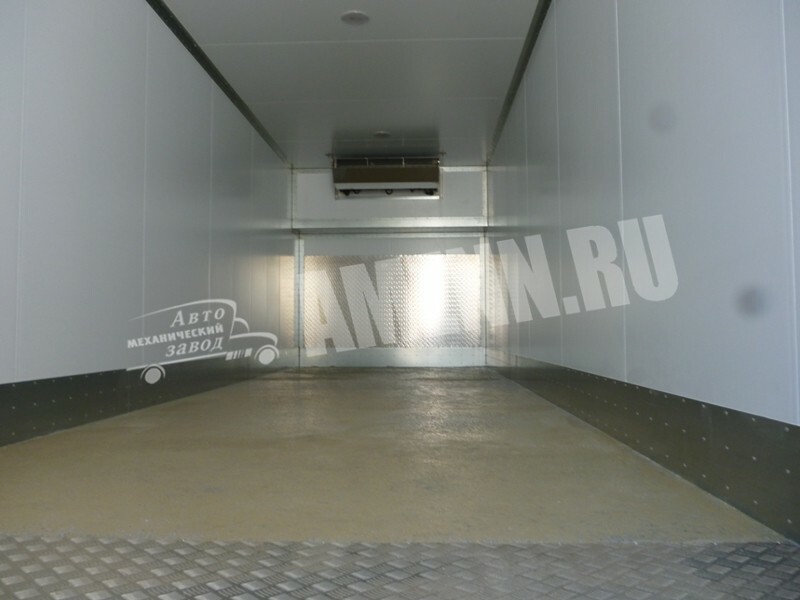 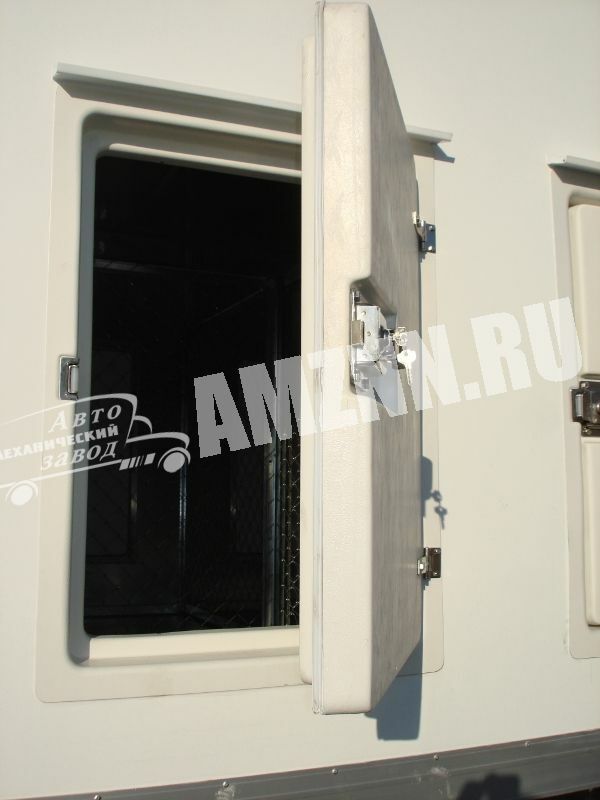 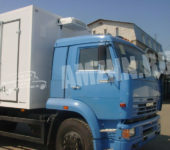 All trailers are delivered with a full package of documents for registration with the authorities.